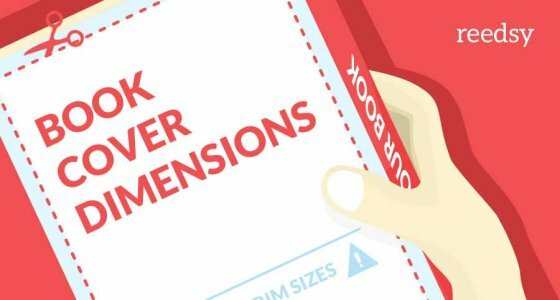 Front matter, body and back matter constitute the parts of a book. 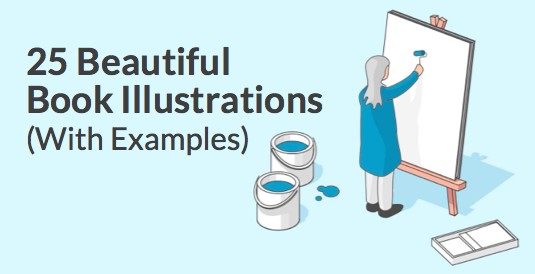 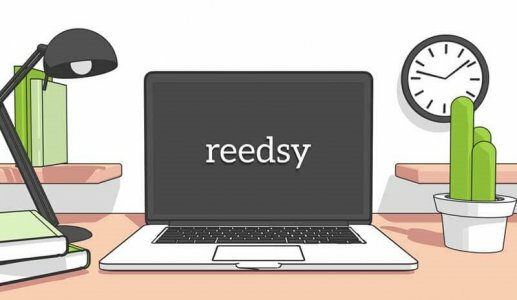 Learn what to include in all these sections and how to create them on Reedsy. 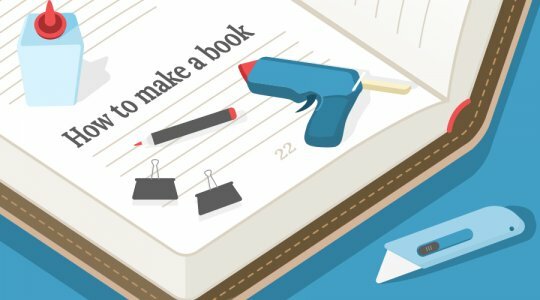 Learn how to make hardback copy of your book by hand — something that you can keep on your shelves or share with your friends as a gift. 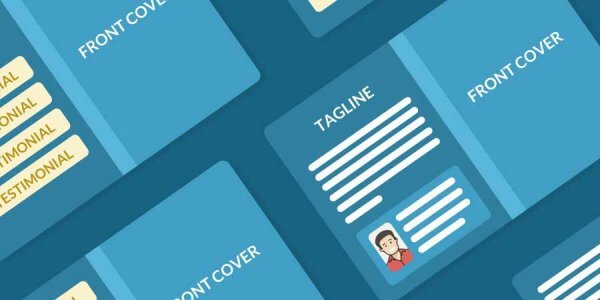 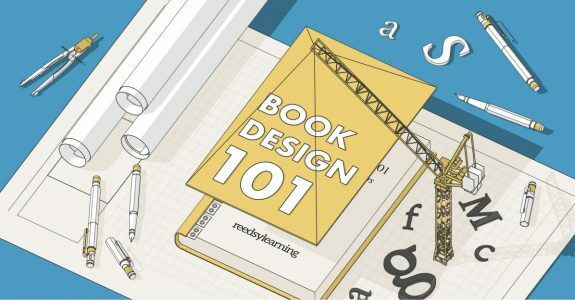 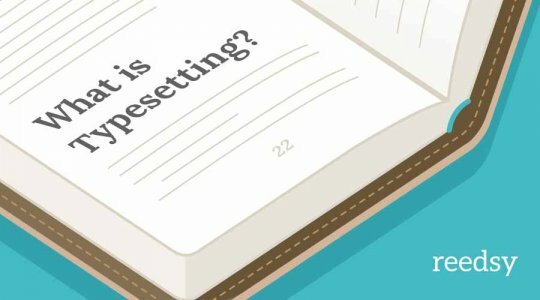 In this step-by-guide to formatting a book, we’re going to give you tips for producing a professional-looking final product, and explain how our very own free book formatter — the Reedsy Book Editor — can make the job simple for you. 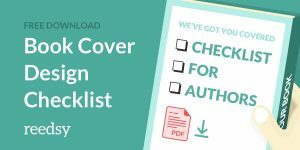 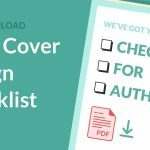 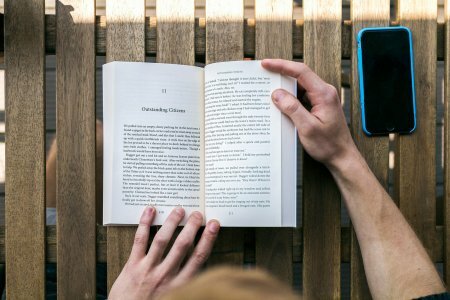 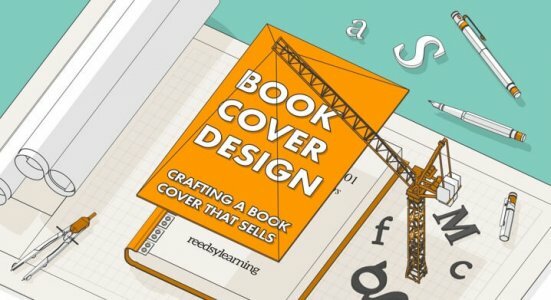 In this definitive post, we look at book cover design: why it's important to work with a professional, what you can do to create the best cover possible, and — if all else fails — how you can make one yourself.